Have you subscribed to the Two Fab Femmes Podcast yet? Each and every Wednesday, we bring you new topics, opinions and laughter. From fashion to politics, and everything in between, underneath, above, inside and outside. Consider us your security blanket covering every relatable topic we women go through. We step out of our comfort zones, and always deliver raw, sometimes rude and real viewpoints. 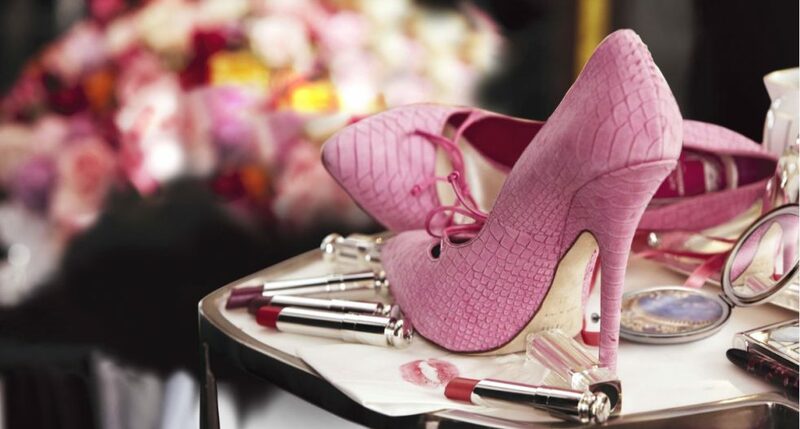 Maggie brings her book series “Even Pretty Girls…” to life and I tackle the topics I write about here, on Lipstick, Men, Shoes and Other Pointy Things. We hope you listen in. We also want to hear from you. Please comment and let us know what you think and which topics you want us to tackle. We have loads of future episodes planned. Previous Post Drum Roll… Introducing: Two Fab Femmes Podcast! Next Post When Will It Stop?